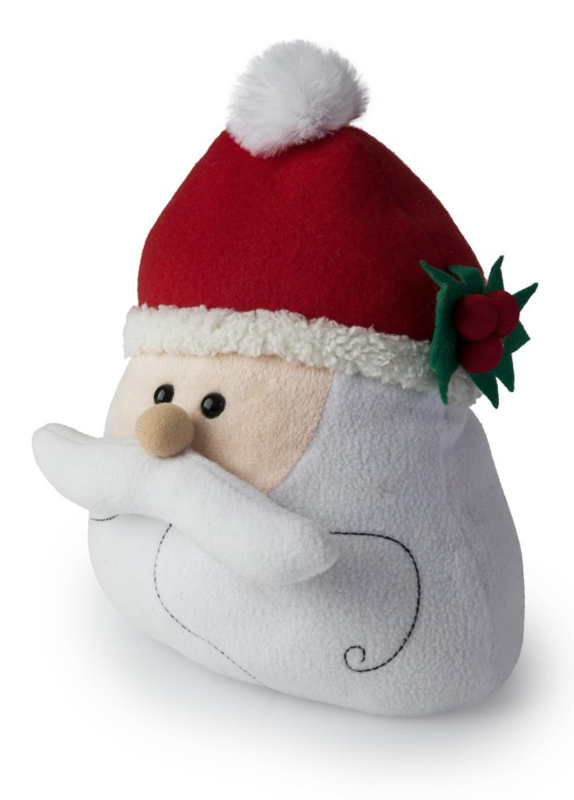 Christmas Santa Claus doorstop. Brand new for Christmas from Blue Canyon. Christmas Santa door stop. Santa with a red hat with a sprig of holly and berries. Made from plush fabric.